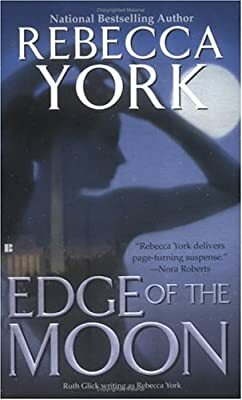 Author: York, Rebecca Set In . . . Description: When a rash of mysterious disappearances hits close to home, Kathryn Reynolds joins forces with Detective Jack Thornton to find her best friend, an investigation that plunges them into a deadly game of murder and evil where a faceless enemy prepares to destroy them. Original.